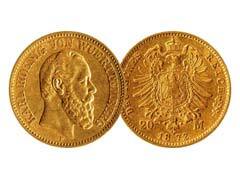 A gold Vienna Philharmonics coin is a coin first struck in the best European traditions in the purest gold form of 24 karats in 1989 and is now available in four sizes. 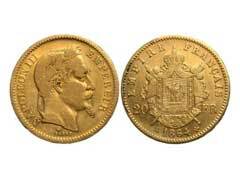 Gold coins for sale can be found from almost every nation, and Russia is no exception in this area. 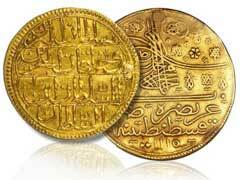 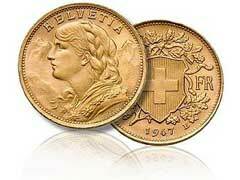 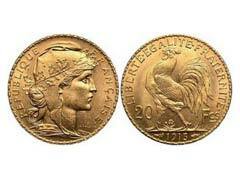 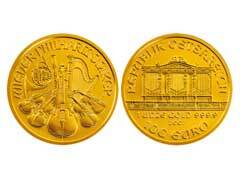 Russian gold coins can be a terrific gold investment for several reasons, and they are becoming more popular. 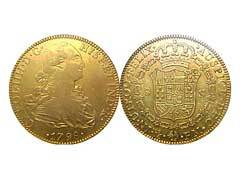 Russia is the largest country in the world with expansive lands, history and culture which also includes the history of coin making.